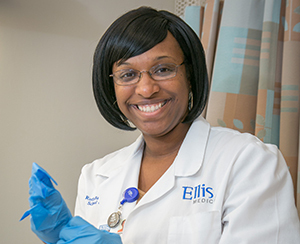 At Ellis Ear, Nose & Throat Care, our physicians provide comprehensive medical and surgical care for patients with conditions of the ear, nose and throat. 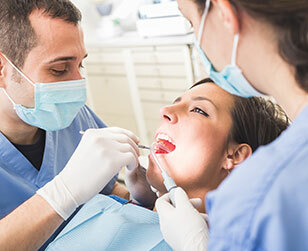 Our ear, nose and throat experts, also called otolaryngologists, diagnose and treat a variety of conditions to help people overcome sensory loss and restore their quality of life. Our clinical team is led by experienced otolaryngologists Ernest Lee, M.D., Diana Page, D.O., and Victoria Varga, M.D.. Andrew Kovalovich, Au.D. is an experienced audiologist to aid in the evaluation and treatment of hearing loss. 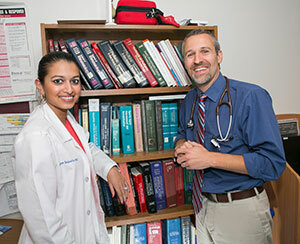 Our physicians treat a variety of conditions of the ear, nose and throat.